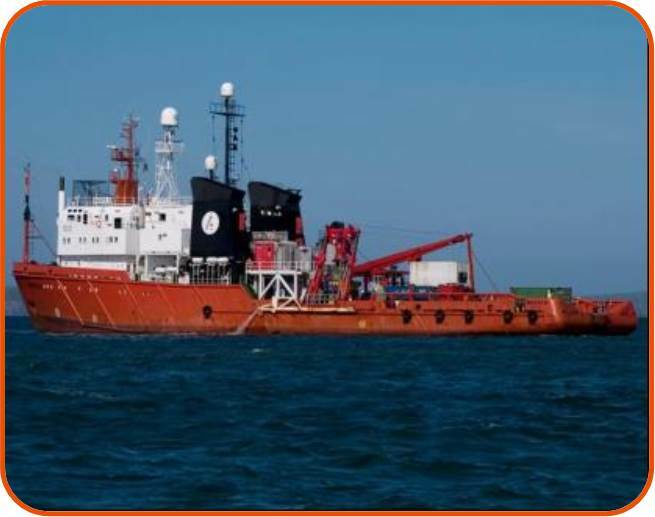 Hydrographical surveys map seafloor contours (and in some cases, shallow sub-sediment structures), and are carried out during site inspections for a number of pre- or post-construction activities. These include, but are not limited to: bridge, harbour, windfarm, and production platform construction; pre-jack-up drilling-rig positioning; estuary, river, port, marina and dock, marine-habitat mapping; archaeological and military surveys; pre and post-dredging; pipeline and cable inspections; and shipping lane surveys. 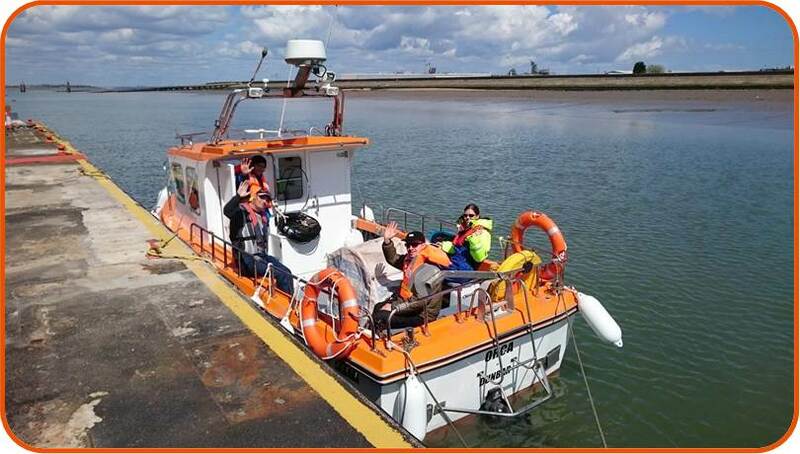 Hydrographical survey vessels can range from small inshore boats, like OSC’s MV Orca, to large, ocean-going vessels. Do I need to consider Marine mammals for my hydrographic survey? If your survey is emitting loud sounds at frequencies that could impact marine mammals, it is usual to make an assessment of the potential effects. OSC has provided a series of free tools to assist in this decision-making process (www.osc.co.uk/tools) and written a book on the topic (Todd et al., 2015). Increasingly worldwide, Marine Mammal Observers (MMOs) are being used during hydrographical surveys, particularly in sensitive areas. In Germany, any activity that emits noise into the marine environment must follow strict protocols that are enforced by law, regardless of sound frequency (see www.osc.co.uk/sectors/windfarms). In New Zealand, the laws are very different to anywhere else in the world, and underwater transmission loss modelling may be required, handled by our New Zealand office (www.osc-nz.co.nz). What procedures must I follow during my acoustic survey? Regulations vary between countries, but it is typical to alter the start-up procedure of a sound source according to regulatory (or locally-agreed) guidelines. For example if a multibeam sonar is used, as a precaution, prior to continuous operation, the sonar is often powered on and off over a set period (often 20-minutes), known as a ‘soft-start’, which is intended to act as a warning signal and allow any marine mammals present to move away from the noise source. A proper Marine Mammal Mitigation Plan (MMMP) should be written, unique to your survey. Hydrographical survey ship, MV Manta III © OSC 2015. Todd, VLG, Todd, IB, Gardiner, JC, and Morrin, ECN (2015): Marine Mammal Observer and Passive Acoustic Monitoring Handbook. Pelagic Publishing Ltd, Exeter, UK.